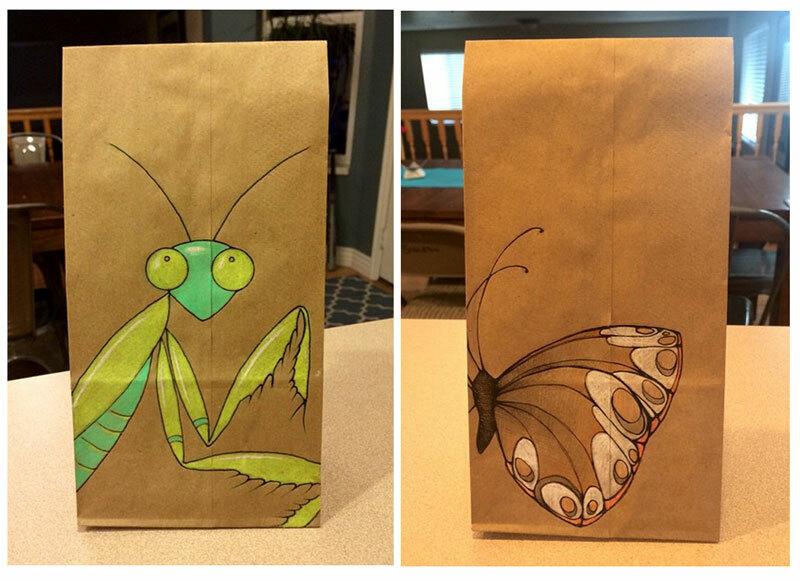 Katie Singleton‘s canvas is the daily lunch bags for her three girls. 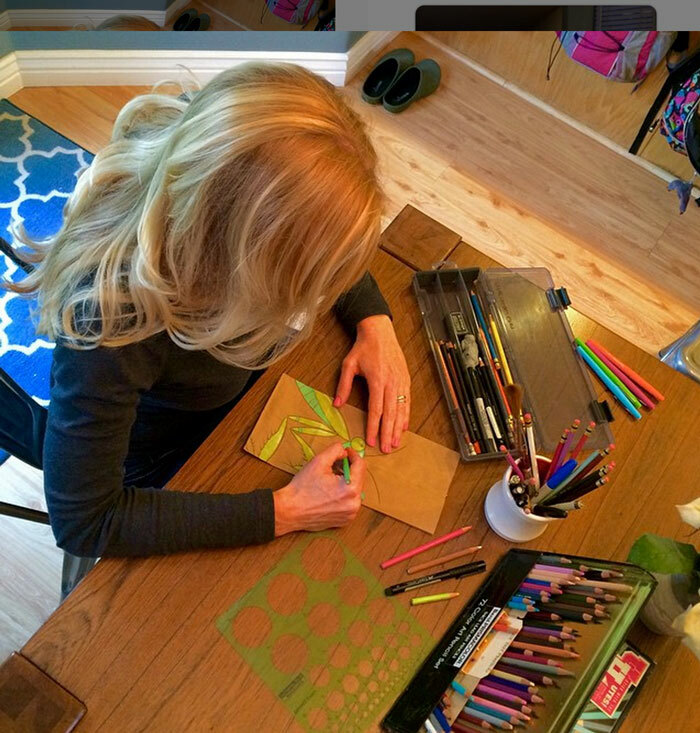 She lives and creates in Utah. Her husband, Peder Singleton, was profiled previously on The Krakens for his We Believe letterpress. What’s your background as an artist? I always knew, even from middle school and high school, that art would be my path. 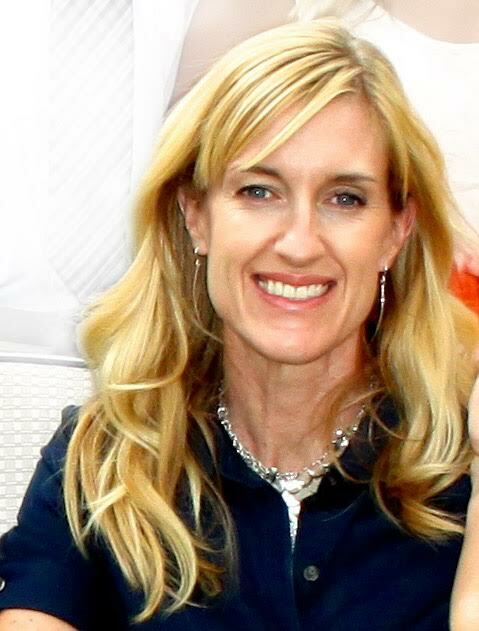 I studied visual art at the University of Utah and received my BFA in 1998. Then I continued on and received my secondary education credentials. I’m always drawing. It’s my first love. I’ve always loved to paint, which was my primary area of study in college, but I’m my own worst critic and find ceramics to be a great hobby and less stressful. Since I’m an intermediate ceramicist, I’m never too hard on myself when I mess up like I am in painting. I have a little ceramic studio with a wheel and kiln in my garage. It’s the perfect set-up for a mom. When you put a ball of clay in a child’s hand, they’re happy and engaged for hours. And that’s how it is with my children. We get pretty messy, but love to create. I have three daughters. How did the lunch sacks get started? 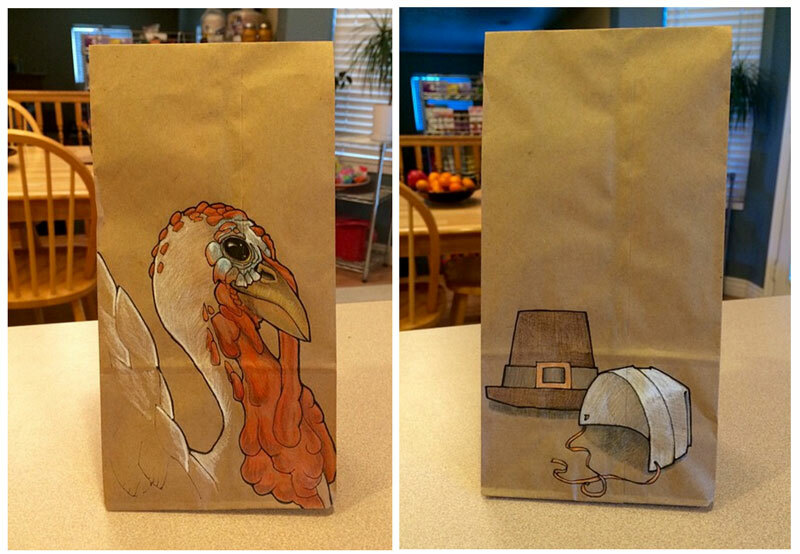 The lunch sacks started about the time my oldest started 1st grade. Many parents like to include a note in their children’s lunches, but that’s not my style. 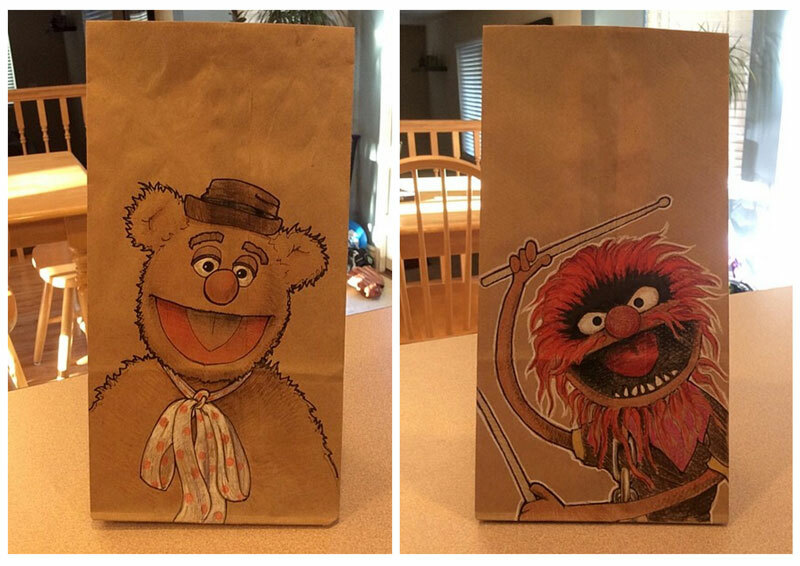 I like to show my kids I love them with a little drawing on their lunch sack. Pretty soon their friends started to notice and even some of the lunchroom workers, and I could see how special it made my kids feel. It was like they had something special that no one else had. Often my girls suggest themes to stick to for a few weeks, like holiday, flowers, insects, around-the-world, Muppets, birds, etc. One of my daughters likes skulls and pirate themes. What happens to them each day? 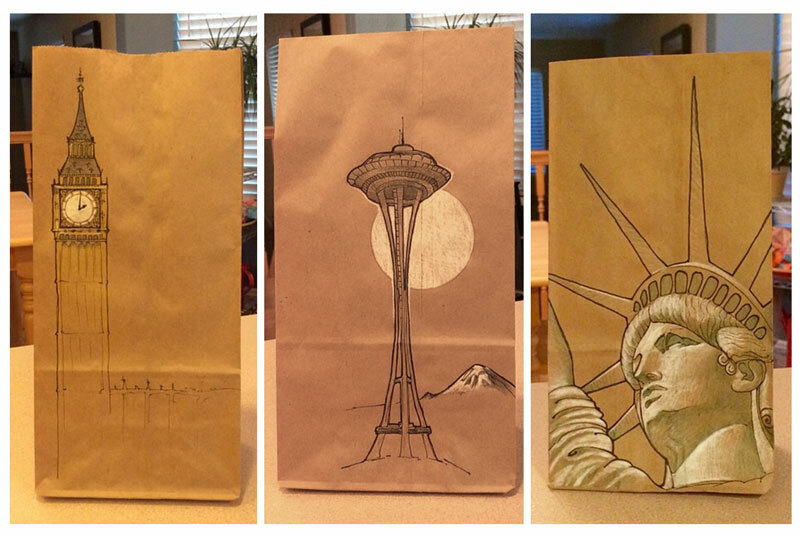 Many people ask me what happens to the lunch sacks. Well, they get thrown away after a couple uses. Hello, lunch sacks get food on them, ripped and smashed. It’s part of the deal. They eventually get tossed. If they’re in good enough shape to use again, my daughters will trade them with each other and use them again. But in the end, each sack gets tossed and I’m 100% okay with that. If we made some attempt to save them, then the entire spirit of the sacks would change. I go into it knowing the artwork is disposable, and the purpose is ultimately to send a little part of myself to school each day with my kids. How does your creativity mix with your mothering? Each parent has to figure out their own ways to teach their children that works for them. For us, it’s often through art. Our house is bursting at the seams with art supplies, and new projects are constantly being started, although they may not always be finished. For me, the best way I know how to be a good mom is to actively engage with my children through art, whether it’s clay, origami and other paper arts, drawing, or found-objects sculpture. When we’re engaged in projects, the door is open to communication between my kids and me. That’s when we talk about life goals, how to treat others, family stories, religion, how school is going, etc. I just can’t imagine parenting without art. Follow Katie Singleton on Instagram.